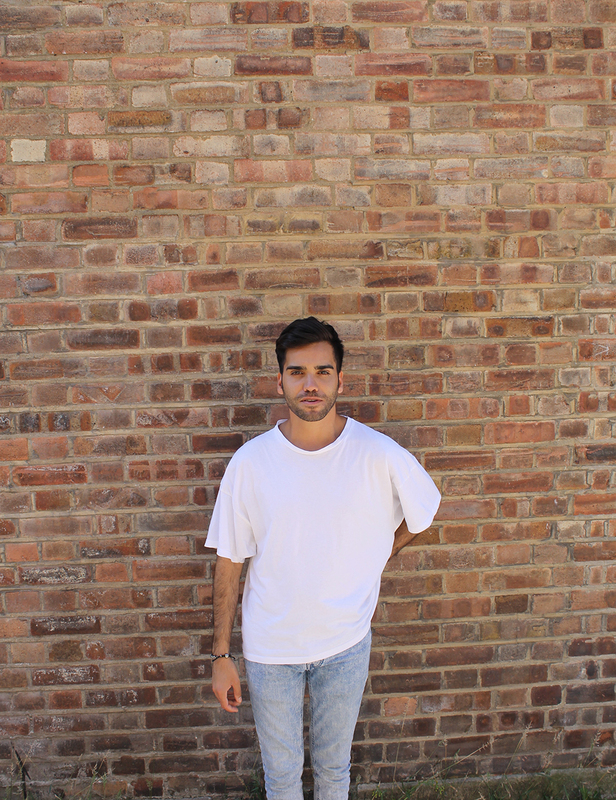 BA Drawing Graduate John Bingham from East London attended Camberwell between 2014 -2016, we caught up with him about Camberwell and what he’s doing now. 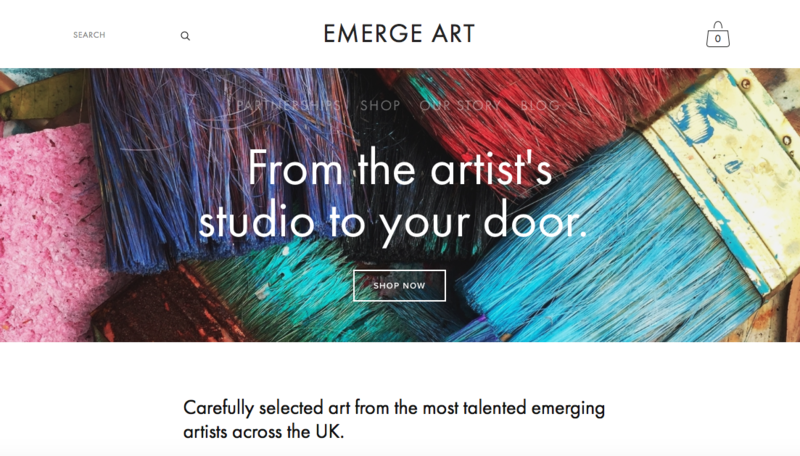 John started an online business last year, Emerge Art, which promotes and sells the work of newly graduated and emerging artists from the UK. The concept is that you can have art and lifestyle all in one place by decorating your home with original art pieces from emerging artists. Emerge Art’s website are still in the process of development, but we hope to catch up with John about his business in the New Year. Life has been really positive since graduating. Throughout my time studying I worked with galleries, art fairs, and other creative roles such as creative coordination and fashion marketing for a couple of great brands. 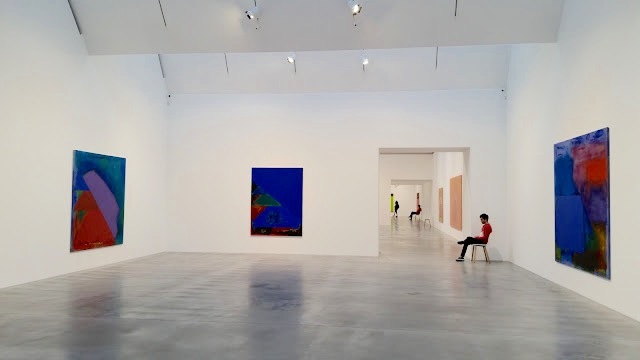 Last year while at Camberwell I began working at Damien Hirst’s Newport Street Gallery in Vauxhall, which was hugely enjoyable. I now plan to freelance in the arts whilst building my online art business, Emerge Art, and creating my own art. I’ve wanted to dabble in fashion for a while now too. Can you please describe your art practice now? At the moment I continue to create graphite drawings that hover between drawing and sculpture. 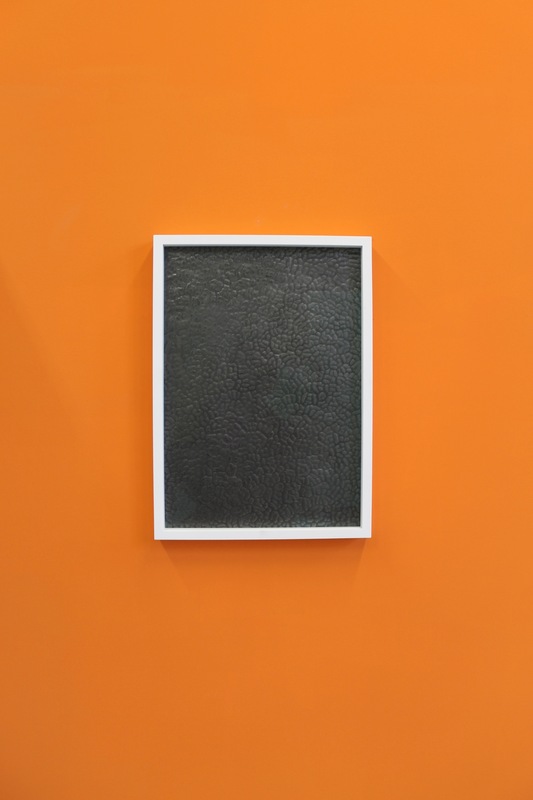 My last series of works were shown at my degree show and I displayed them as an installation on a bright orange wall. They’re based on windows that document time that I’ve spent in various interior spaces. My work usually flickers between fairly abstract drawings and more figurative works and are always autobiographical. 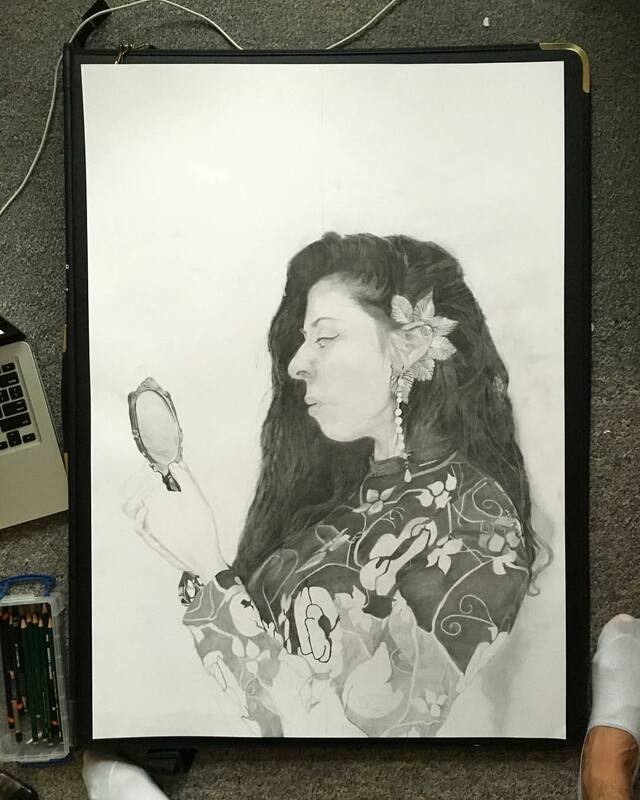 I’m working on a series of portraits (which are taking forever! ), of friends and people I know, posing as mythological characters. The mythological character isn’t completely obvious, but there are subtle clues as to who they might be. Wanting to document people that I’ve met over the past couple of years and their small quirks is what inspired me, adding the fictional element allows me to dress them up and give them more character. My technical ability has improved a huge amount in the last three years, one way I can see this is when I draw objects from life or when I do portraits. How has studying at Camberwell informed or influenced your art practice? I think the main part of studying at Camberwell that shouldn’t be taken for granted is the space! Just having a studio that I could have to myself for 12 hours a day to throw paint around in was a joy. Being on the BA Drawing course, I think it was fun for people to express how diverse drawing actually is; making sculpture or something as far away from what a “typical drawing” is, was all the rage. I did the same and found myself looking at the traditional drawing tool in more detail (the pencil). I then started to explore graphite and what it can do as a medium – something that I could probably experiment with for the rest of my life. The course helped me to exhibit outside of the art school walls. Believe it or not, some art schools don’t plan for you to do this. My degree, as well has having a huge interest in art and how it is made, helped me with my art business; I meet a lot of artists and visit their studios and obviously need to know how to communicate and talk about art. I’ve parted ways with Damien Hirst for now and look forward to doing something different, I felt that my entire life was consumed by art, it all got a bit much and there wasn’t much monetary reward for the time and effort that I was putting in. The art world is a very competitive place to work in, to make in, to survive in. Sometimes you just need to step back and view it from a different angle for a while. Your own practice can progress is different ways when you do this too. For the coming months up until the end of this year, 2016, I plan to complete this series of portraits whilst looking for a studio space. Did you have any highlights while studying at Camberwell? My highlights at Camberwell were definitely the off site exhibitions and generally just being around creative people for so long! Such good vibes all round. Did you have a favourite place in Camberwell/Peckham while you studied here? The library was fab for escaping! I’m a true introvert, so escaping to silence once in a while from all the performance artists was something I needed to do. Outside the front of Camberwell is also an amazing space, taking two hour long lunch breaks with a Tesco meal deal, chain smoking cigarettes and beers in the summer is a time I won’t forget. Two artists that I think kept it real: Rachel Whiteread, Bethnal Green, and Oscar Murillo, who the pretentious artist would tell you is “so overrated!”, but is someone that stayed focused and so in tune with so much belief in what he was doing, whilst managing to stay on the right path – which has led him to where he is today. Of course with the help of some very wealthy people and brands, but let’s not take away the fact that he made the work! At the moment, head down to Tate Modern and see the Louise Bourgeois room, it won’t be there forever. Spend at least two hours in this room and I promise you will come out a changed person!